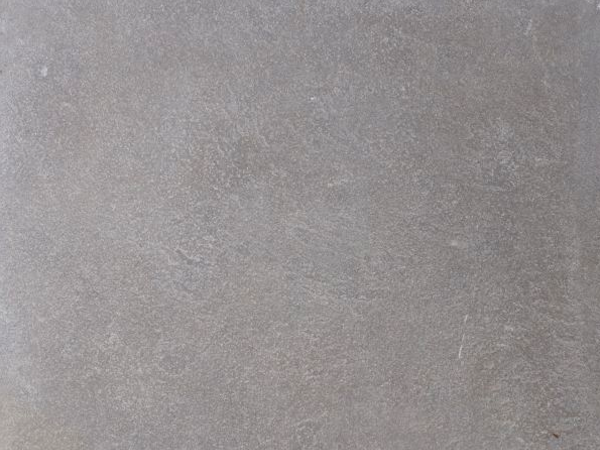 Appearance: Hard limestone with uniform mid-grey background, ideal for modern outside spaces. Properties: This limestone is very hard and durable. It offers excellent wearability performance (class 4) and is frost resistant. Finally, its filled and brushed finish provides an anti-slip surface. Use: Thanks to its excellent performance and physiochemical characteristics, Maghya Grey limestone is suitable for most applications – both internally and externally – within domestic and commercial projects, including pool surrounds, pavings, terraces and patios with pedestrian traffic. Formats: Tiles (600×600 and 600x400x20mm) and swimming pool surrounds (600x300x30mm).